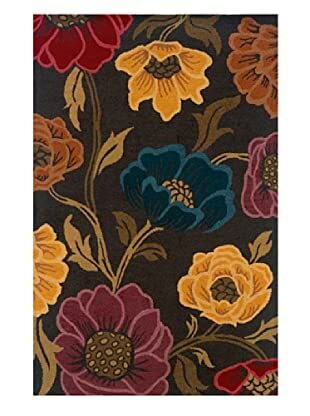 Who says floral prints are stale? 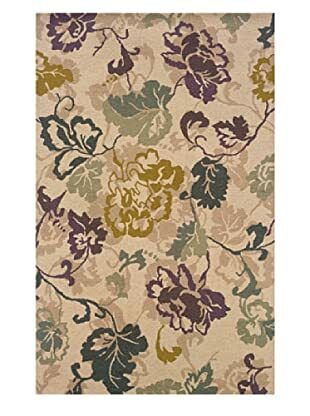 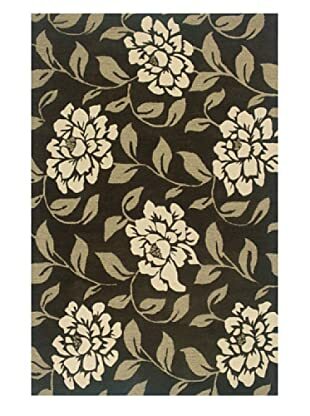 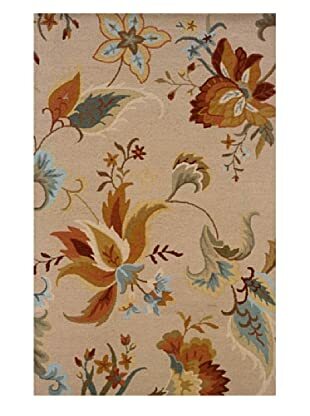 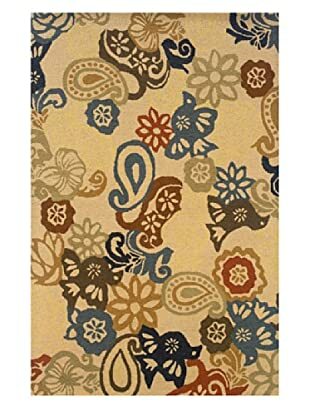 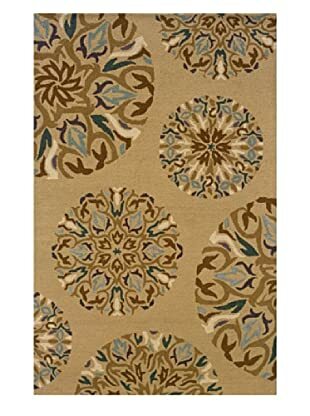 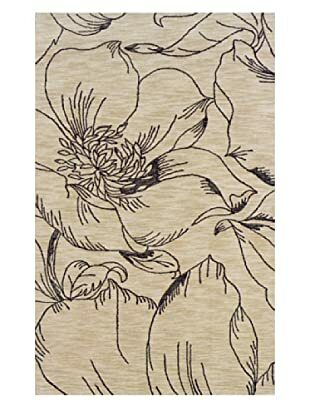 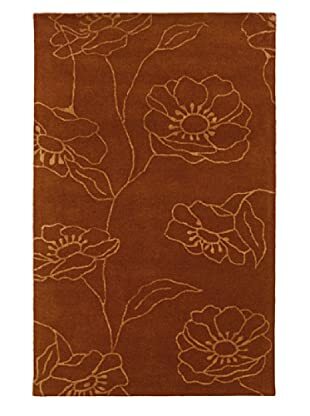 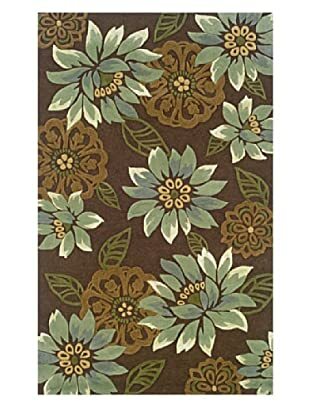 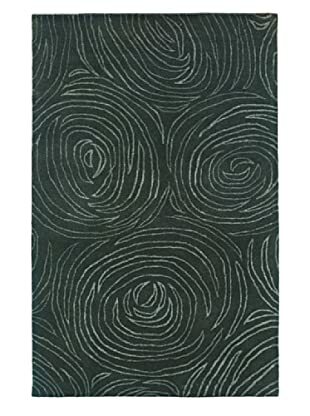 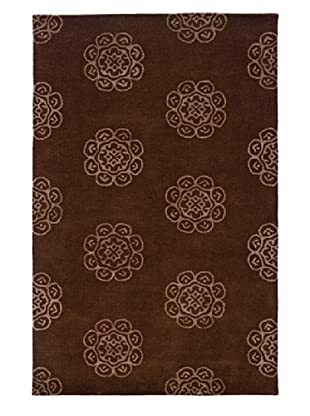 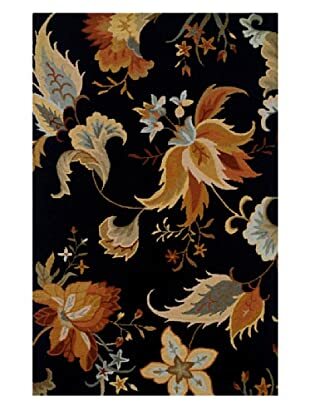 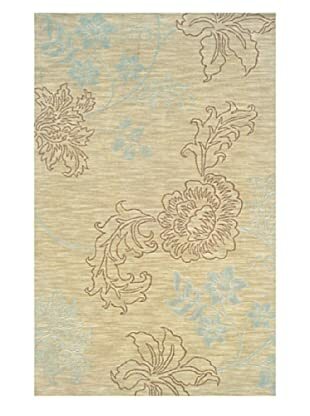 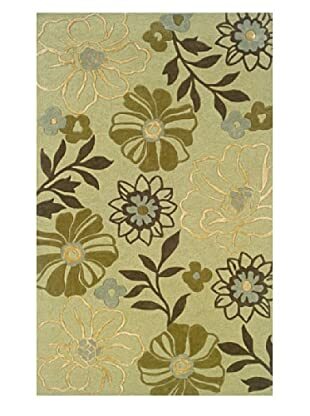 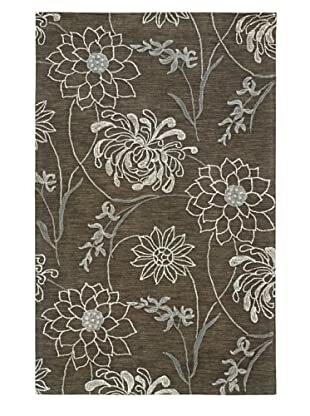 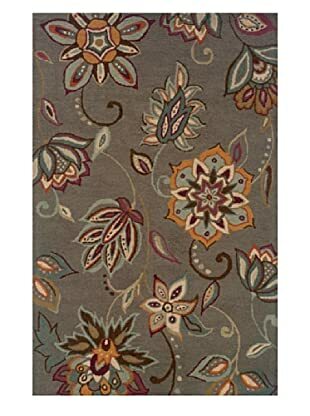 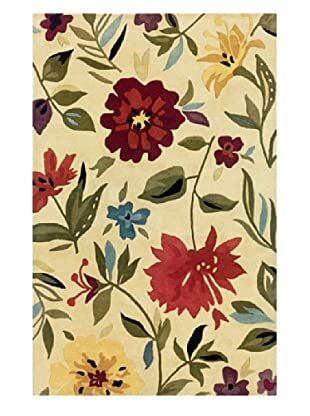 New rugs have moved past the standard floral pattern that your grandmother cherished. 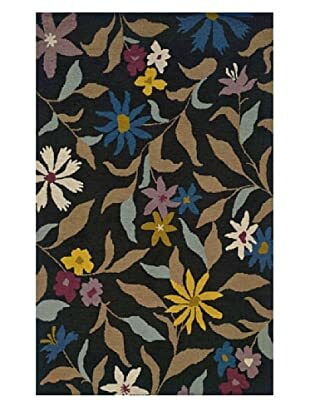 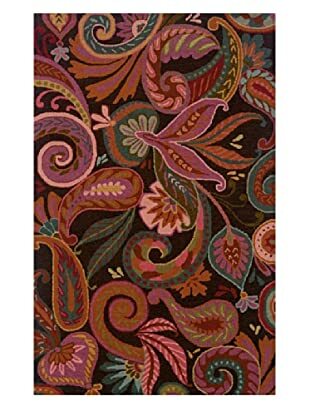 With unique patterns and bold colors this collection of transitional floral patterned rugs will give update your room with a modern twists on a classic design.